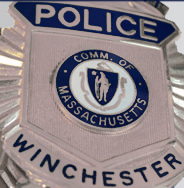 The Mystic Valley Public Health Coalition and the Winchester Coalition for a Safer Community suggest making communication part of your plan when it comes to talking with your children about drugs and alcohol. You may not be thinking about this now, but middle school is the perfect time to start talking to your kids about alcohol and other drugs. Talk. They’re listening.